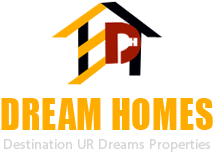 Located in Pune (Maharastra), Dream Homes is involved in providing top class Architectural Services to all clients. 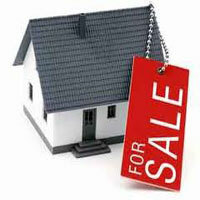 We have expertise in Residential Property, Commercial Property & Industrial Property. Some techniques we make use of include Civil Engineering, Building Models and Landscaping. By availing the Architectural Services provided by us, you can ensure that your house/office are built as per your specifications & there is proper focus on important factors like ventilation, space utilization, room dimensions & so on. We have expert architects here to take care that the undertaken projects are finished on time & the quality of work is top grade. At Dream Homes, we are an experienced Interior Designer having expertise in rendering excellent services to clients wherein we provide interior decoration services for Flat/Apartment, Individual house, Shopping complex/mall and Commercial shop/space, etc. We have well qualified experts to take care of your interiors and ensure that are up to mark.